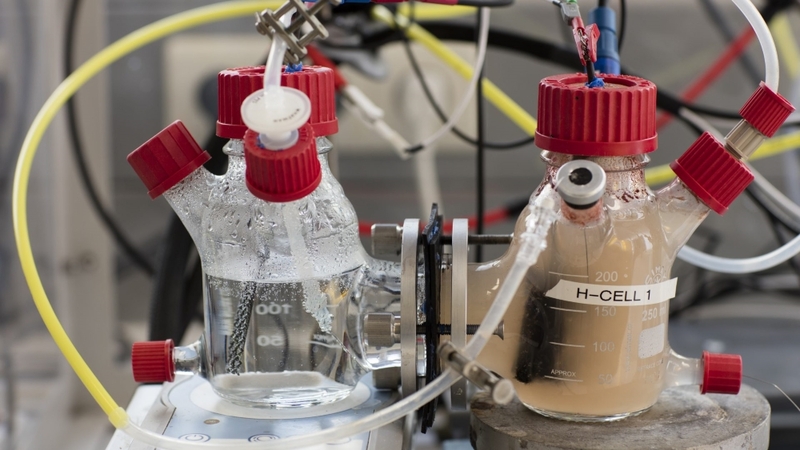 In the new European Horizon 2020 project BioRECO2VER, a team of specialized industrial, academic and research partners will look into solving these challenges. 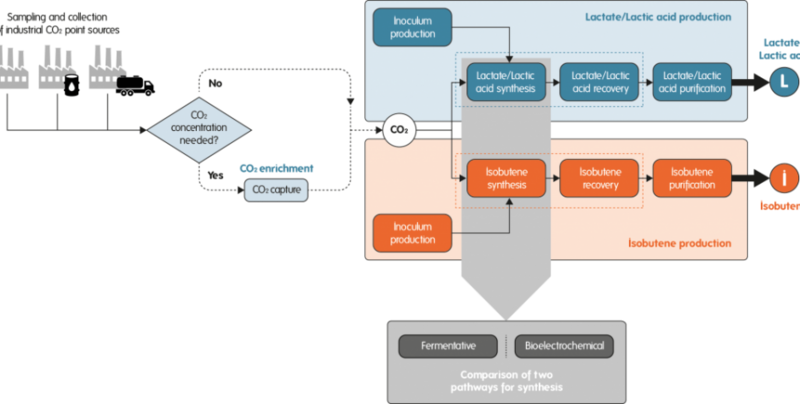 BioRECO2VER wants to demonstrate the feasibility of more efficient biotechnological processes for the capture and conversion of CO2 from industrial point sources into the valuable platform chemicals isobutene and lactate. To do so, the BioRECO2VER team will investigate among others a hybrid enzymatic process for CO2 capture from industrial point sources. 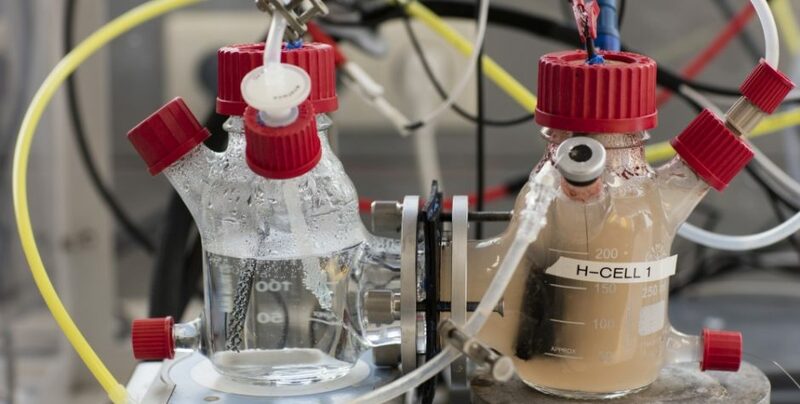 The conversion of captured CO2 into the target products isobutene and lactate will be realized through 3 proprietary microbial platforms which are representative of a much wider range of products and applications. 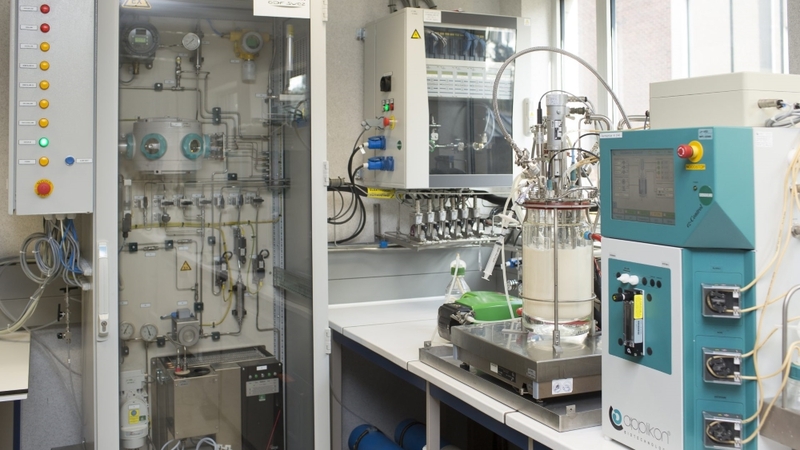 Bioprocess development and optimization will occur with both fermentative and bioelectrochemical systems. 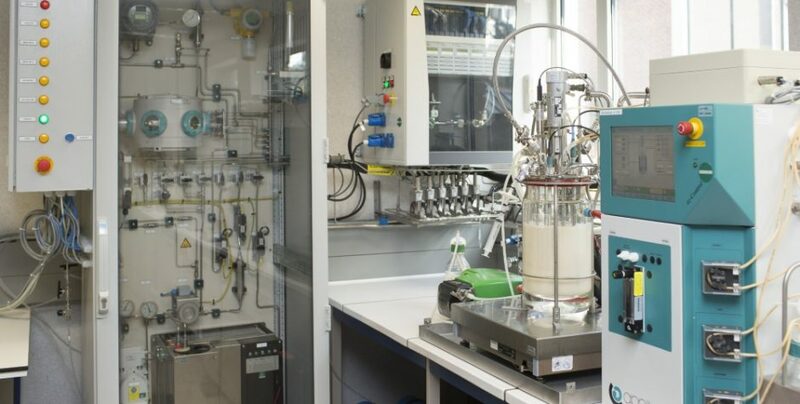 The microbial platforms will be advanced to Technology Readiness Level (TRL) 4 and the most promising process for each target product will be validated at TRL 5 on real off-gases.